Luxury living at its finest! 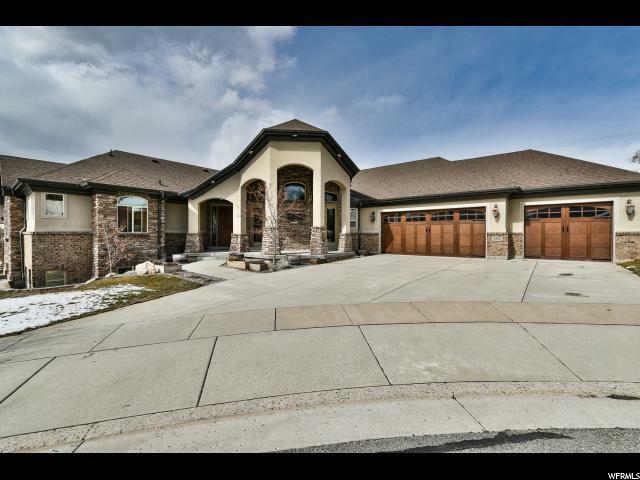 Now is your chance to live in upper east Millcreek in coveted Orchard Estates on a quiet cul-de-sac. You'll enjoy easy access to both I-15 and I-80, parley's canyon and both cottonwood canyons. 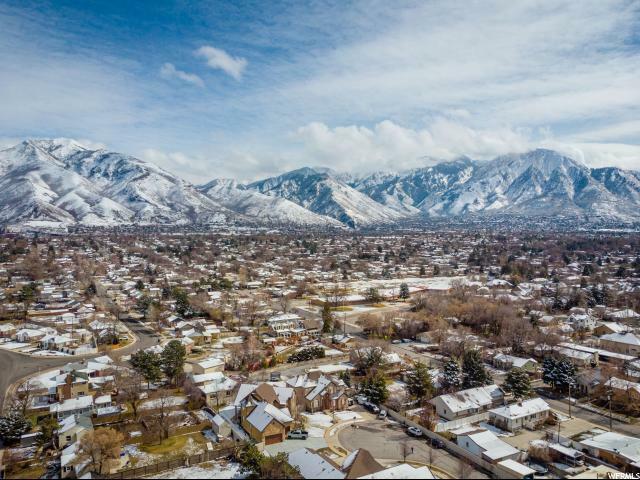 Walking distance to shopping, great restaurants, and Tanner Park with new adjacent walking and biking trails that go all the way to sugarhouse. Owners have paid attention to every detail with high end finishes throughout that include gorgeous hardwood flooring, travertine, quartz, granite, an entertainer's gourmet kitchen with a built-in refrigerator, spacious island, Jenn Air double wall ovens and gas range. 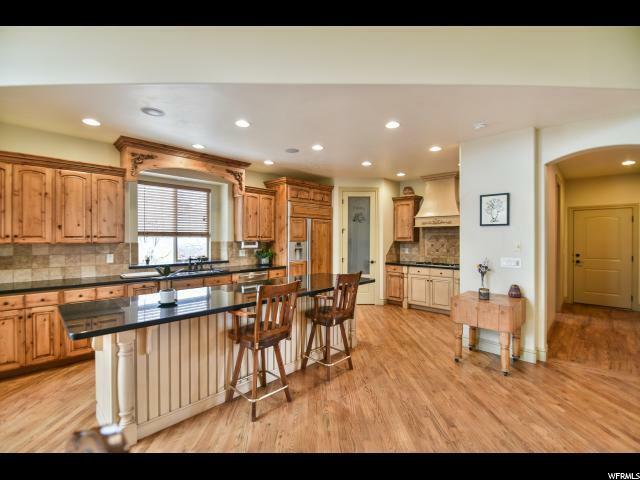 With an open floor plan, the kitchen flows into large family room with vaulted ceilings, stone fireplace, and floor to ceiling windows that provide plenty of beautiful natural light and dramatic views of Mount Olympus. Main level living at its finest allows you to relax in the master bed/bath that has dual head shower with travertine and euro glass doors, quartz dual sink vanity and jetted tub. 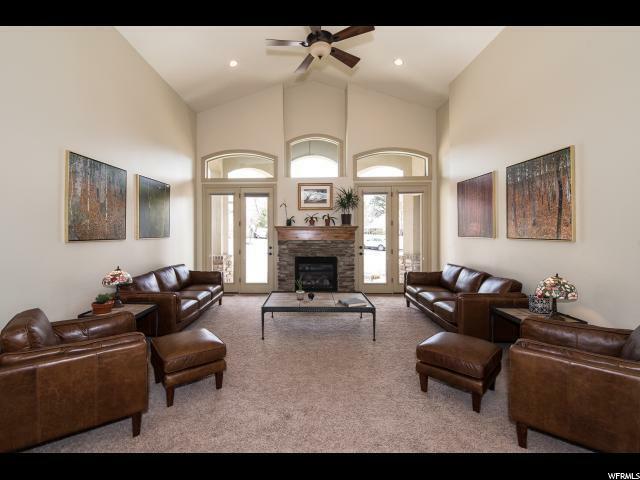 You will find added luxury in the spacious family room down stairs with a spacious plush bar, area for pool table, and theatre room! Owners left no stone unturned with finishes on second master suite with walk in shower and dual granite sinks. Abundant storage with cold storage and large storage room! Enjoy relaxing on the spacious covered porch while viewing Mount Olympus! Proven and productive grow boxes have separate drip system for herbs/vegetables. This beautifully appointed and well-maintained home is a must see!